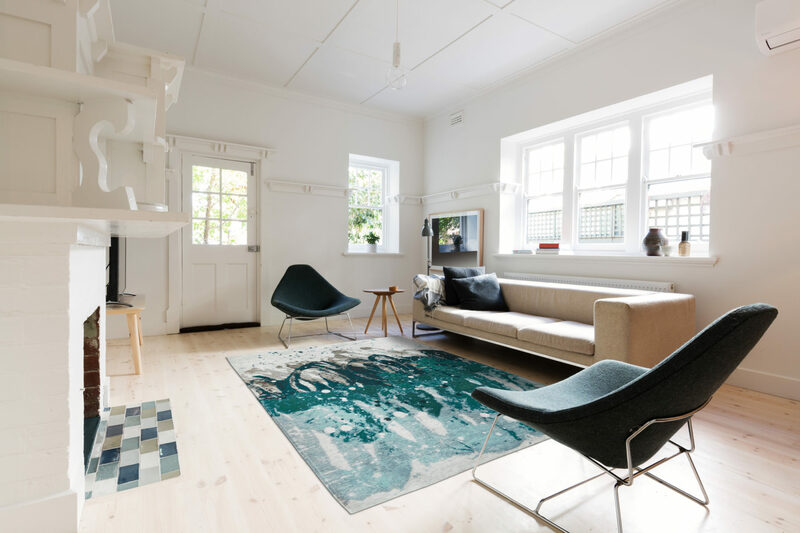 The right rug can change the whole look and feel of a room and at Gavelle Interiors we offer a superb range of bespoke rugs to suit your room taking into account the overall style of your room and what it’s in use for. Gavelle Interiors offer a large range of high-quality rugs from Louis De Poortere, Jab, Designers Guild, Jacaranda and Romo to name a few at our showroom in Cornelscourt, Dublin 18. Our bespoke rug design service gives you full control over all aspects of your rug or runner from the design, size, colour and materials used to guarantee a unique look for your home. We’ve just had the whole home updated and we couldn’t be more delighted with the end result. Sharon and Paddy took care of us from our initial enquiry right through to the completion of the project and were available to us with advice at every stage. We look forward to doing business with you again Gavelle Interiors. are you interested in flooring options?